CPNC offers you a wide range of services designed to give you peace of mind and provide you with an improved quality of life. It’s caring you can count on in the comfort of your own home. 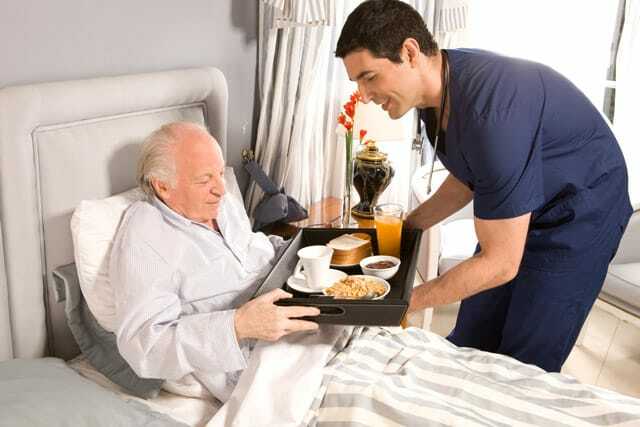 We also provide care in hospitals and retirement communities. "Thank you from the bottom of my heart for being there for my mother. 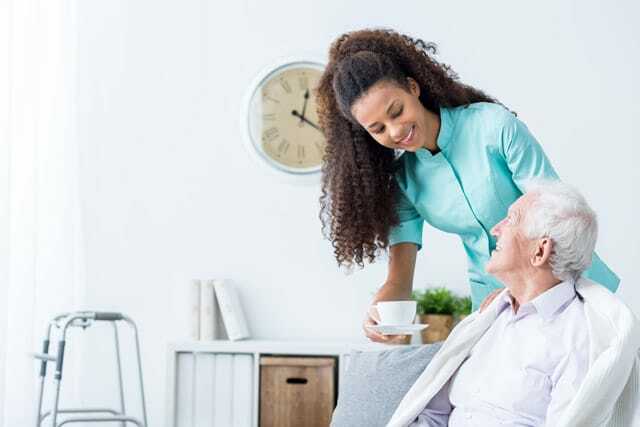 Your home care expertise was truly amazing and I am so very thankful you were there for her. You are GREAT home care providers and for that, I am forever grateful." Not sure about what services you may need? Call us today for a free Nursing Assessment and customized Care Plan, or complete our online contact form.